You can't find the OBD2 diagnostic socket in your car? 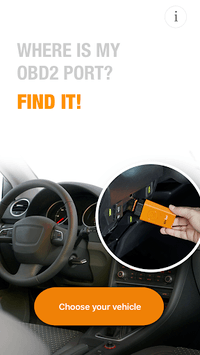 Use our search engine to locate your OBD connector! 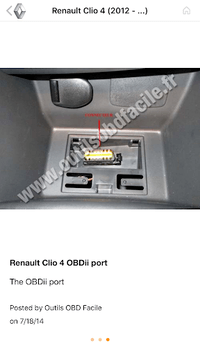 With our app "Where is my OBD2 port? Find it !" you can easily find yours and diagnose your vehicle. More than 800 different cars in the app : Thanks for your collaboration! The aim of this app is to be collaborative and to help users find their OBD socket. 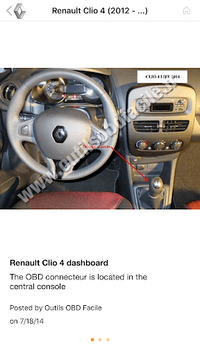 If your vehicle is not yet in the list and you know where the OBD connector is located, do not hesitate to send photos via the " send photos " option of the application. It will help many users.